Motivated by the understanding that San Diego was a growing city, Marston began acquiring land on Presidio Hill, right above Old Town San Diego, to commemorate the site where Franciscan Padre Junípero Serra and Captain Gaspar de Portolá had built the first Spanish settlement in Alta California in 1769. He hired William Templeton Johnson to design the Junípero Serra Museum which, for over sixty years, was the site of the San Diego Historical Society and Research Library. 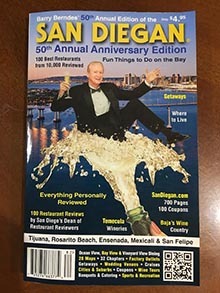 In 1955, the Society began publishing a journal to chronicle, in what the first issue described as “those valuable bits of the region’s history and lore.” The Journal’s circulation reached over 3,500 in the 1970s and today The Journal of San Diego History is the longest running chronicle in San Diego’s history and is one of the most popular of the History Centers’ offerings and has accumulated an impressive range of material for use by future generations. 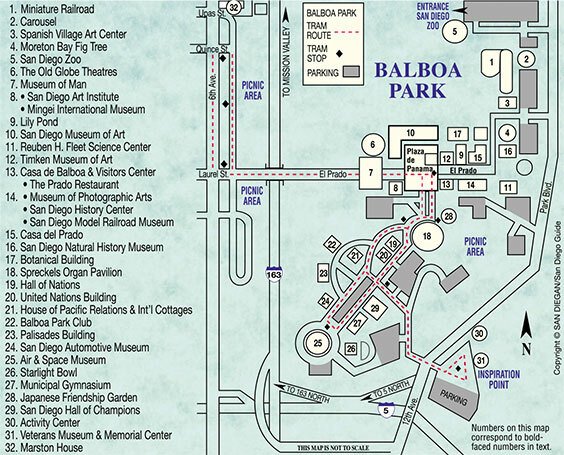 In 1982, the Historical Society moved from their base of operations in Presidio Park to their present location in Balboa Park. In 2010, the San Diego Historical Society officially changed its name to San Diego History Center. Today, we serve over 81,000 visitors each year and attract over 640,000 distinct hits to our website making it among the most visited websites in Balboa Park. 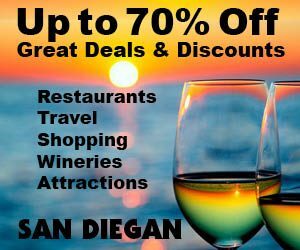 The heavy usage is a result of the enormous amount of rich, San Diego-related content on our site. SDHC’s core programs and services include: exhibitions; educational programs; the operation of a research library; and scholarly publications. 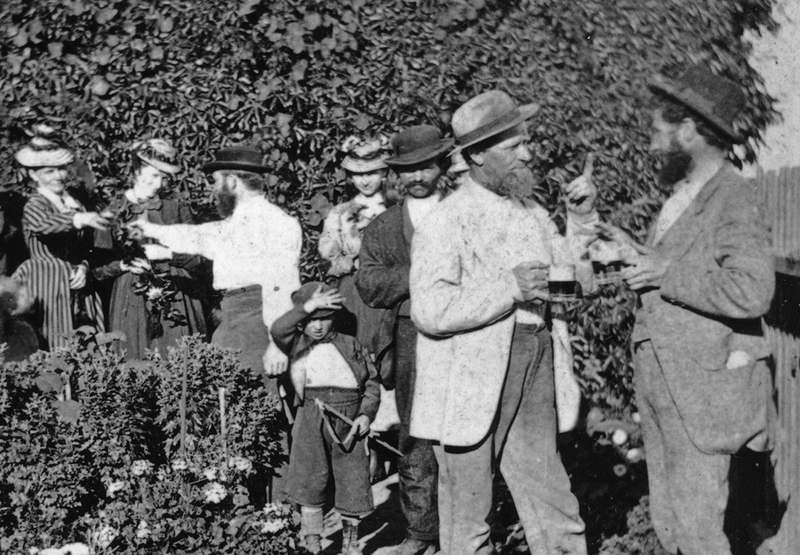 Permanent and changing exhibitions interpret the history of San Diego from the period prior to European settlement to the present. Educational programs are offered for school children, families, and adults. Special emphasis is being devoted to introducing new K-12 programs which are tied closely to the school curriculum and focus on strengthening children’s reading, math, and other skills while they learn about history. School program attendance increased from 12,500 in FY 2009 to 17,000 in FY 2010. 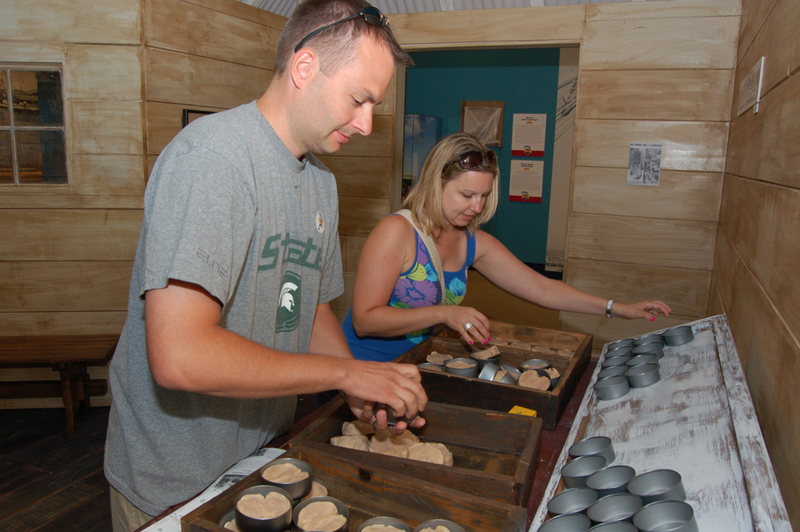 Hands-on activities are offered for family audiences, and public programming for adults includes tours, lectures, and panel discussions. The library houses over 2.5 million photographs making it one of the largest in the country. Join us as we position ourselves to feature hands-on, interactive exhibitions that enable visitors to explore the contemporary city, its diverse people, and issues that are helping to shape its future. 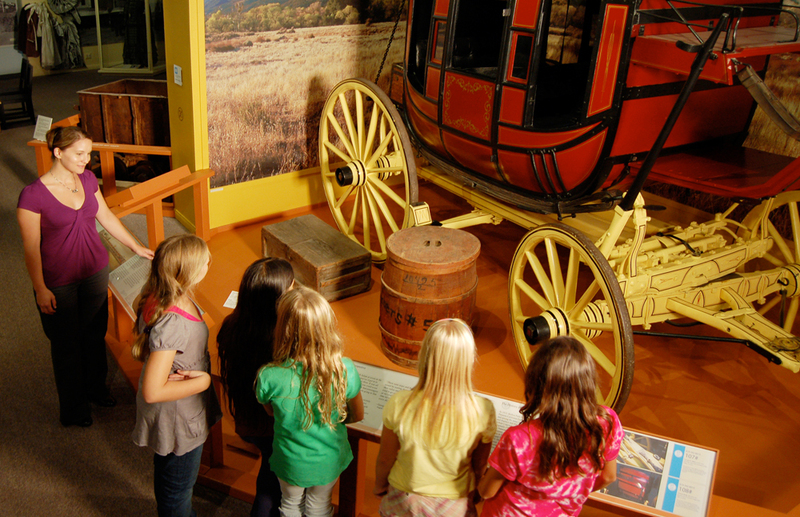 San Diego History Center is proud to offer two of our historic museums to host your next private event. Available for weddings, commitment ceremonies and social or corporate events, birthdays, retirement parties, company retreats, the museums provide you and your guests with an unforgettable experience as well as the opportunity to support the San Diego History Center’s educational programs and exhibitions. San Diego History Center is located in San Diego’s historic Balboa Park. Consisting of a beautiful grand atrium and 5 different galleries, this museum is ideal for a unique private event. Also inside the museum are the Large Education Center, the Hans & Margaret Doe Small Education Center and the Thornton Theatre, perfect for meetings, lectures or small conferences.